MarketingSherpa had its 9th annual Email Summit, and this was my 9th time attending... (Yes, it's that good!). MECLABS also had its email messaging optimization and landing page optimization workshops. 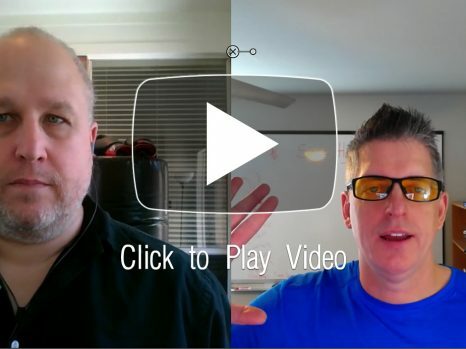 Get the inside scoop from someone who was there along with Jim Clair, head copywriter for one of the top products on Clickbank. 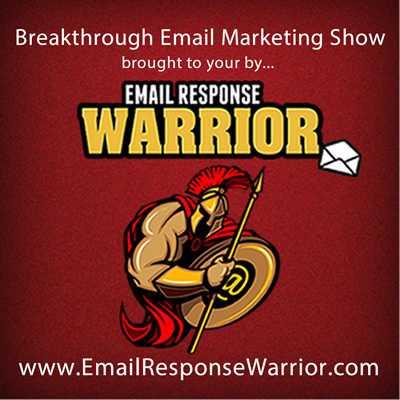 Find out what we learned about the latest and greatest in email marketing. Enjoy the show below in either video or audio! Btw, feel free to post any follow up questions below.